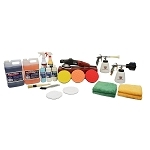 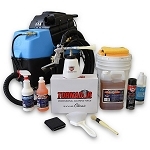 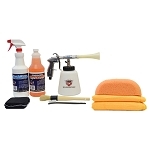 Detail King has bundled some of our most popular auto detailing products and detailing equipment with the Tornador Classic and Tornador Foam Gun. 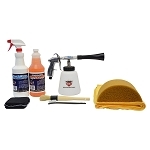 These money saving Tornador cleaning tool packages feature our Mytee 8070, Mytee HP60, Cyclo Polisher, Flex XC3401VGR and the Porter Cable 7424 DA along with popular Detail King interior and exterior detailing chemicals and polishes. 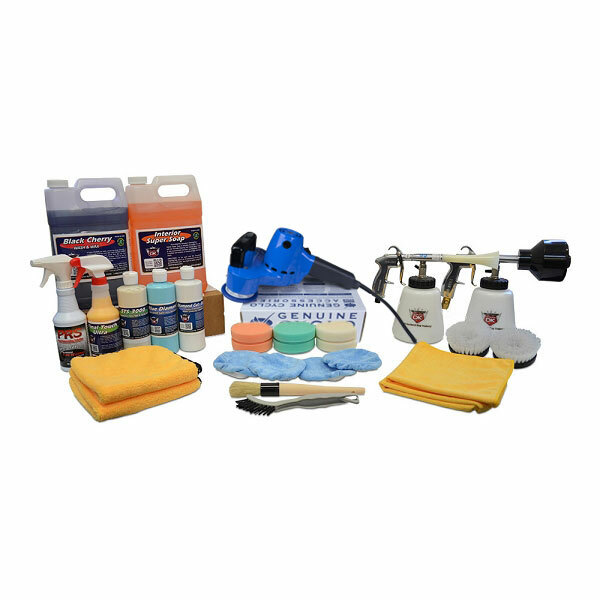 If you are thinking about starting a part-time auto detailing business all of these packages are affordable and give you the opportunity to make money. 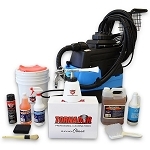 If you want to upgrade any of the Tornador value packages to the Tornador Black, no problem just pay the difference less the package discount – give us a quick call and consider it done! 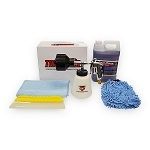 Our Tornador Black Interior Cleaning Tool Value Package includes just about everything you need to clean and condition the vinyl and plastic components of a vehicle interior. 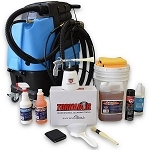 You can even use the Tornador to remove stains from carpets and upholstery and clean cloth and vinyl headliners.